In deze mail staat een link waarop het eenendertigste DKARS-Magazine is te downloaden. 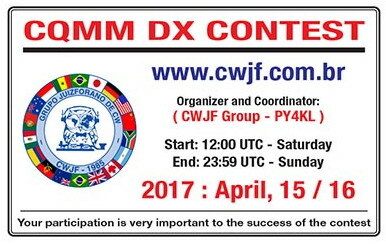 This mail contains a link which the 31th- DKARS-Magazine is available for download. I heard someone with a beautiful fist sending "Kubla Khan" by Samuel Taylor Coleridge so I wanted to do a version with a bug. I tried to get my video recorder to record my wrist because many of the newer operators who operate paddles with their fingers weren't introduced to the wrist motions that older operators were taught. I only caught the wrist motion a few times and the video is blurry, but I had little control over the recording as I was sending and a friend was recording. I've been playing with this thing the last few days. After considering how I wanted to build this, I remembered I had a couple of T-bar drawer pulls left from a household upgrade. 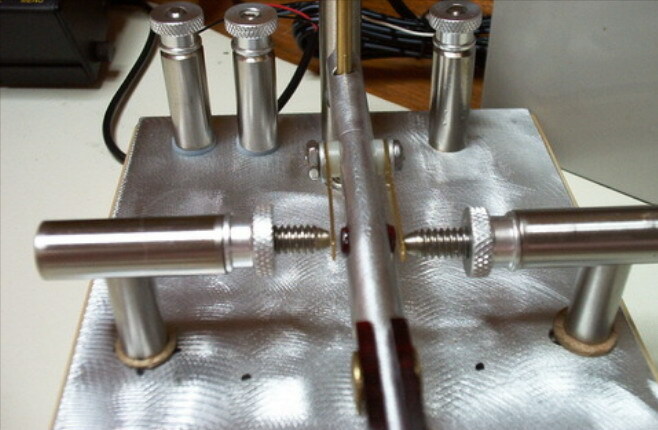 Since I don't own a milling machine, the T-bars saved me a lot of elbow grease. It was a fun project and give me a sideswiper to play with. I am delighted with the performance of the speaker. However, I noted that it is rather unstable -- wanting to tip over or move at the slightest touch. I decided to add a weighted base. I got an extension and glued a knock-out plug. I then lined it with duct seal (you can use clay). Then I filled it half-way with BBs and then added another layer of duct seal. 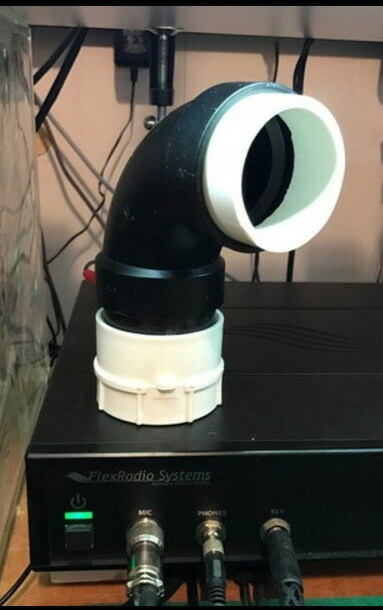 I then mounted the speaker's bottom into the extension. It is very stable now. Andy es all; I too had a problem with the speaker being bottom light/top heavy. I picked up a bushing that the 45 street pushes into then I used a cd on the base. 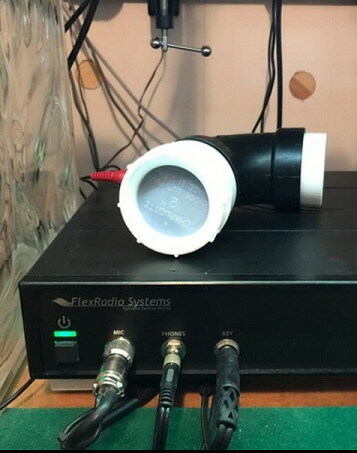 I have a 700hz cf transducer, and found the 45° elbow to be perfectly (approximately 710hz) resonant. I'll try to upload pic. SKCC Skimmer version 4.0b5 (beta 5) has been released. It fixes a problem where K3Y appears as the callsign of the actual operator in your ADI file. 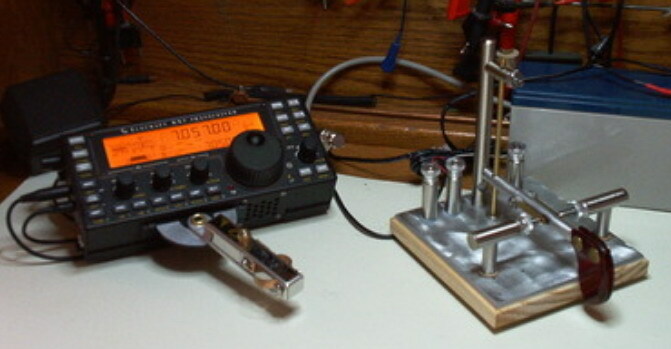 This version skips over these QSO entries. 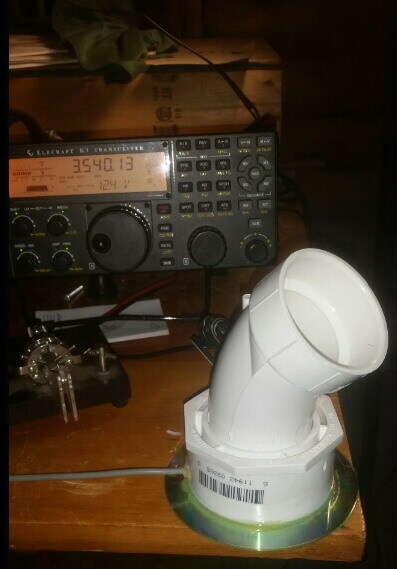 The Skimmer is expecting to find the actual SKCC callsign of the operator in the callsign field, and then the K3Y designator in the comment field. SHORPY photo .... Question: I thought they would just go to various op positions within the large office. The caption says they connect to other offices in the city. Who might know for sure? Hi Skip, I don't see the link to the Shorpy photo. That said, it is my understanding that yes the pneumatic tubes went around the cities, I've at least read that New York and Chicago had them as well as London and Paris. I do not know how extensive they were. Remember in large cities 100 years ago and more local transportation was still pretty much horse drawn and it could take quite a lot of time to transverse the city. So there was a lot of intra-city communications needed and the tubes provided this. I've read that if you sent an intra-city telegram that sometimes the recipient would actually get the original you had written on because it had been sent entirely by the tube system. I've also read that in large cities there would frequently be a telegraph office every 5 blocks or so. Even if you had a messenger called to your office (he would come from the nearby telegraph office) he would take your document and it would be sent by tube to the main office and then as it was a local telegram it would be sent out to the office nearest your designated destination by tube and then a messenger would carry it to its final destination. This could all easily happen within an hour. Almost the same thing was true if you sent a long distance telegram to another large city. The messenger would pick it up and take it to his local office where it would be sent by tube to the main office in that city. The routing clerk would then transfer it to an outbound wire to the destination city where it would be received by a telegrapher and the routing clerk there would then have it sent out the tube system to the nearest office to the destination where, again a messenger would carry it to its destination. If the message required a quick response and the messenger waited for it, the response would take a similar return path and the response could easily be in the hands of the original sender within a couple of hours from when he had sent the original request. Remember, William Orton who was president of W.U. from 1867 to 1878 when he passed away, once said that the success of the telegraph service was not that it was faster than the mails but that it actually "annihilated time". The tubes aided in that effort. The volume of traffic just within large cities would have overwhelmed even the largest staff of telegraph operators. Chris: That was interesting as we didn’t have pneumatic tubes other than inside telegraph offices here in Western Canada. We had them in Saskatoon and Vancouver as the telegraphers in both cases were on the 2nd floor and telegrams were taken and sent out from the first floor, with access to the street. June 1943. 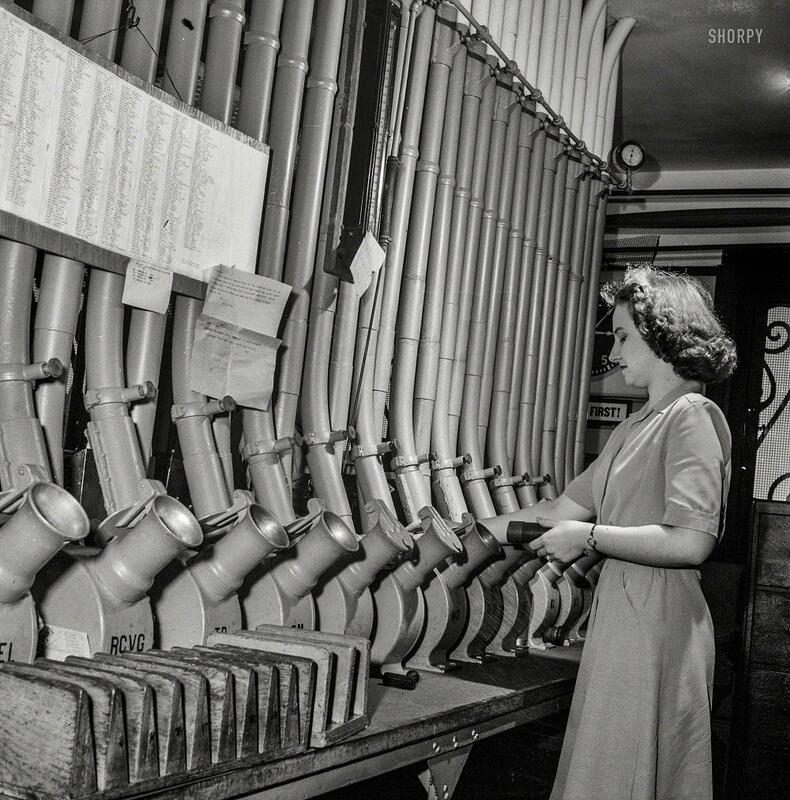 Washington, D.C. "Miss Helen Ringwald, employee at the Western Union telegraph office, works with the pneumatic tubes through which messages are sent to branches in other parts of the city for delivery." Medium format nitrate negative by Esther Bubley for the Office of War Information.